Open source software organization Cloud Native Computing Foundation (CNCF) announced the launch of the Kubernetes Software Conformance Certification program alongside an announcement of the first 36 approved distributions and platforms, including companies like Google and Alibaba Cloud. 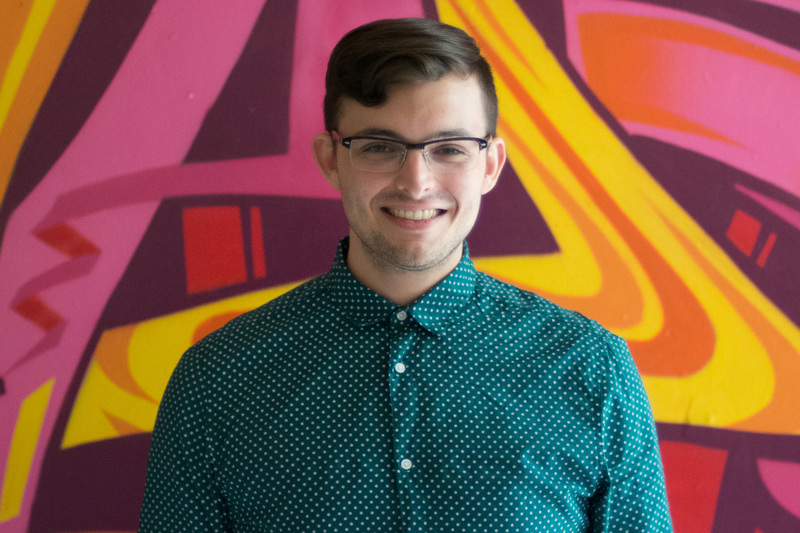 The foundation aims for the program to ensure portability and consistency across Kubernetes vendors. 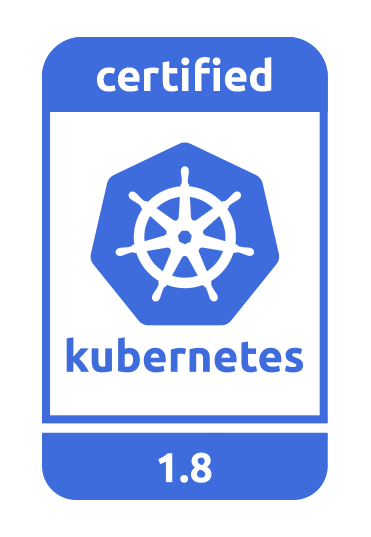 The standards for certification were designed in close collaboration between CNCF and the rest of the Kubernetes community, with the final say on Kubernetes API conformance deferred to the Kubernetes Architecture Special Interest Group. Meeting these requirements means that the CNCF’s conformance test suite found that the Kubernetes API functions as specified in the platform or distribution and allows the distributor to use the Certified Kubernetes logo alone or alongside their product’s name. The CNCF encourages vendors to run the conformance test suite and submit their results for review and certification, and for end users to encourage their vendor partners to certify their Kubernetes products.